If you are a season ticket holder, then you’ll want to purchase one of our season parking packages. You’ll never have to worry about finding a space, or having to walk a long distance. You can count on having a parking space every time! 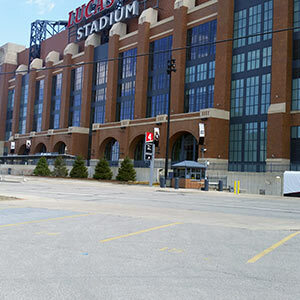 Indianapolis Parking operates six parking lots located minutes from Lucas Oil Stadium. We are open for all major events at the stadium, including Colts games, Final Four, Big Ten, concerts and national conferences. We offer reserved space for certain events. 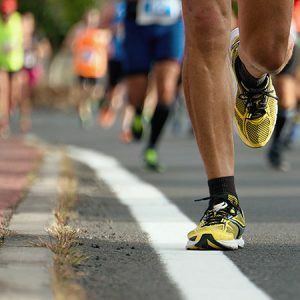 All our parking lots are also located near a number of downtown bars and restaurants. If you have any questions regarding our services, or if you wish to be put on our mailing list, please contact us today. We look forward to hearing from you. Copyright 2018 Indianapolis Parking LLC. All rights reserved. | Coltsparking.net is a division of Indianapolis Parking LLC.